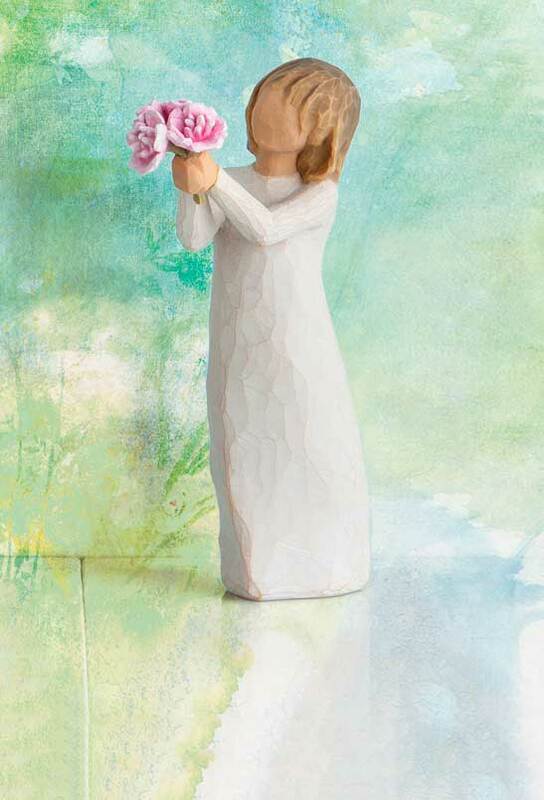 Welcome to the official Willow Tree® website. 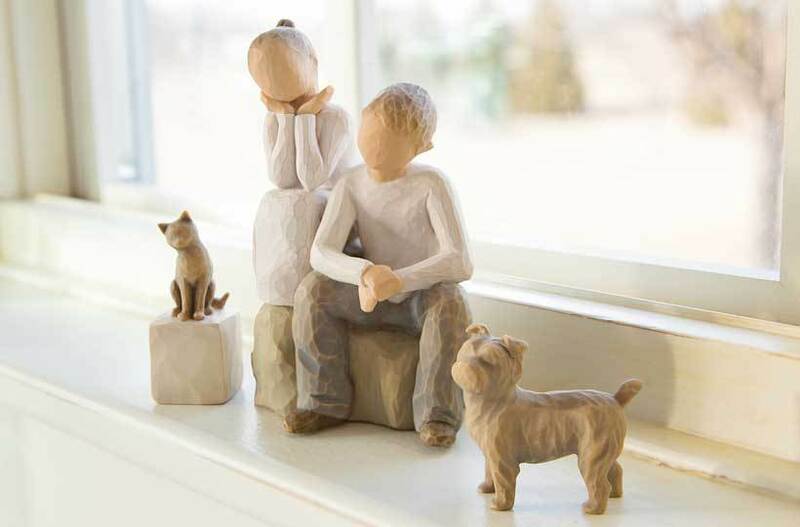 Your place to explore the quiet beauty of Susan Lordi’s figurative sculptures. 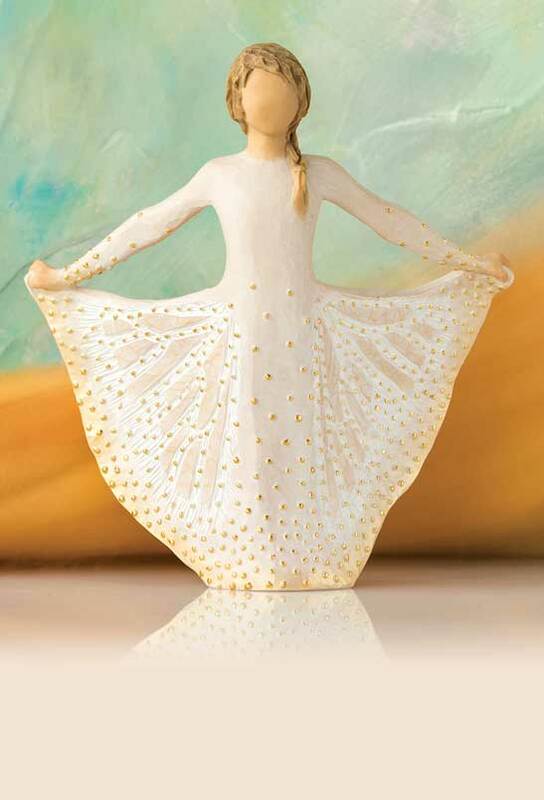 Each piece is cast from Artist Susan Lordi's original carvings, and then individually hand-painted.